One of the things I love most about living in Alaska is the extreme change in seasons. The days get noticeably shorter and the temperatures descend week by week. Our winters are long and there are lots of chores to complete before the snow flies. This weekend I tackled a few. 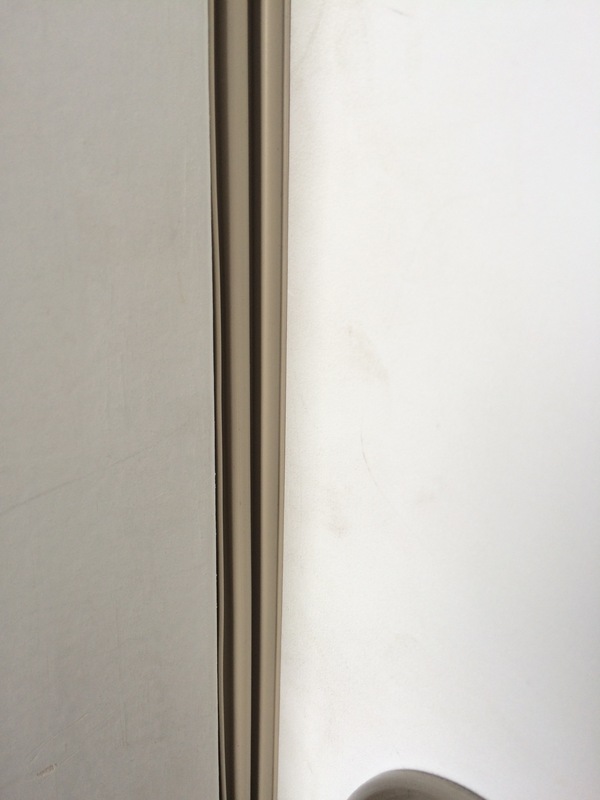 First, I installed new weatherstripping around my front door. I went to check the mail the other day and it was getting dark. I had left the light on inside and as I went to go back in, I noticed all the light I could see through the gaps in my door! Yikes. No wonder it’s felt so drafty the past few winters! The new weatherstripping is magnetic (high tech!). It was pretty easy to do. The pieces come longer than necessary and they’re trimmed to fit (just with kitchen shears). The pack I got had 2 sides and a top piece. 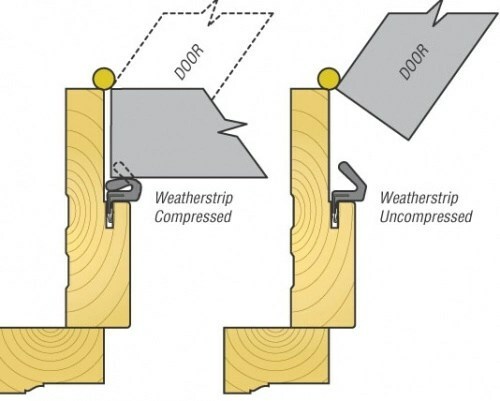 In the trim around the door, there’s a kerf, or groove in the trim that accepts store-bought weather stripping. So handy! Here’s a handy graphic showing how it works. 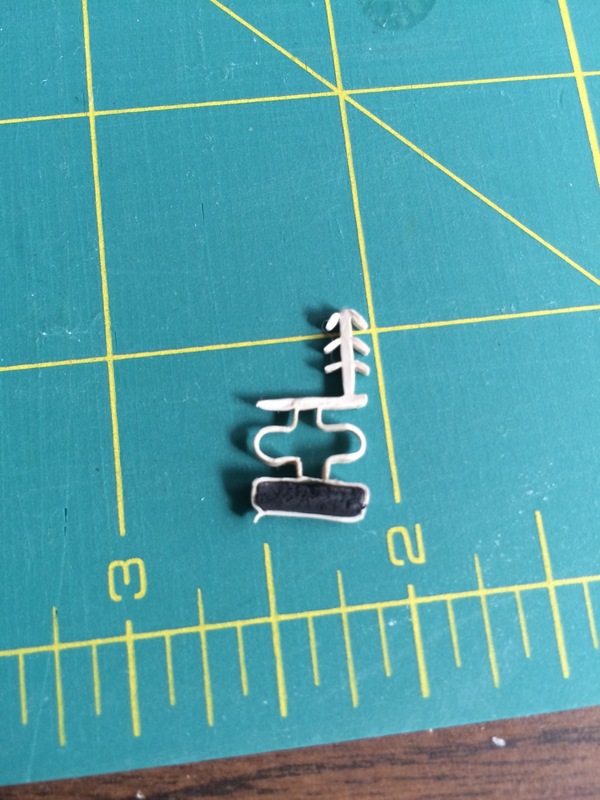 The tree shaped part is what is jammed in the groove. The magnet on the bottom seals to my metal door.